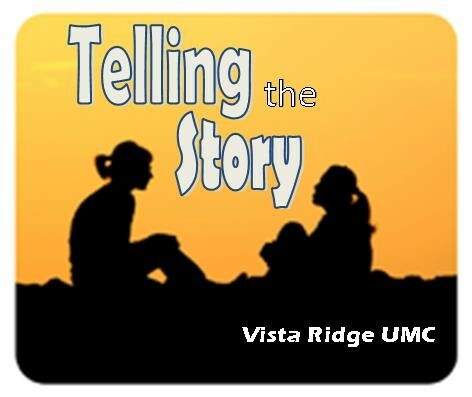 Vista Ridge is using Smore newsletters to spread the word online. As church "experts" wrestle with the reality named by Lutheran pastor Tim Wright, many point to a trend that began in the early 80s and continued into the first part of the 21st century. In order to reach the Baby Boomer generation, many churches created "Kid Friendly Worship." Parents could drop their children off at a dynamic, fun, energized kid worship experience and then go to their own "Big Church" where they could focus on their own time of worship without having to manage wiggly, distracted little ones. I'm so grateful that at VRUMC, children are welcomed and embraced in worship. They participate in the singing, the liturgy, the prayers, the sacraments, standing beside Big People—adults and youth all worshipping together. Yes, we provide Children's Church for 3-7 year olds—but it's intentionally woven into what happens in the worship service. It's a place to learn about Big Church and get ready for Big Church. They hear the word of God proclaimed and continue to worship and then they come back! To offer their gifts, to sing, and to stand with the community. This Sunday, our children will lead us in worship. They've been working hard since early September, getting ready to Tell the Story through song, dance, drama, art, prayer, praise, presence. They are EXCITED and full of energy because they're IN CHARGE of CHURCH this Sunday! Oh my, we will be blessed! I'm praying for you. I hope you're praying for me. 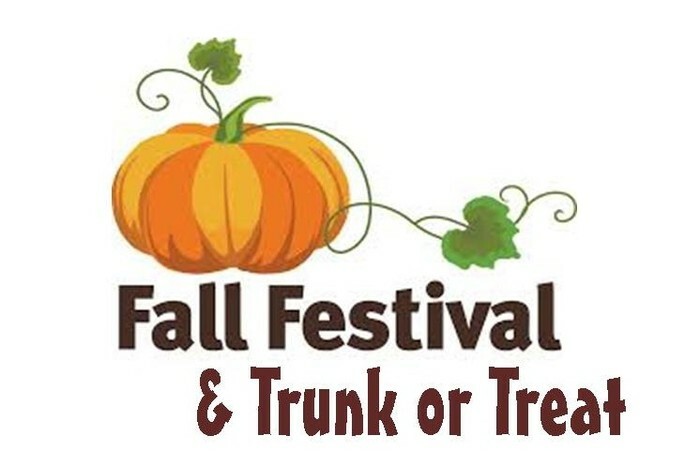 Volunteers are needed to support our Fall Festival by hosting a trunk and treats, running a game and donating candy, prizes and 2-liter sodas. Sign up after worship. Fall Festival is set for 4-6 p.m. Sunday, October 25. The event is an excellent opportunity to invite friends and neighbors to experience our church. Vista Ridge is a generous family—helping to feed those in need by donating 261 items so far this month to the CCA Food Pantry. VRUMC is responsible for the canned meat shelves and donations are accepted year-round. 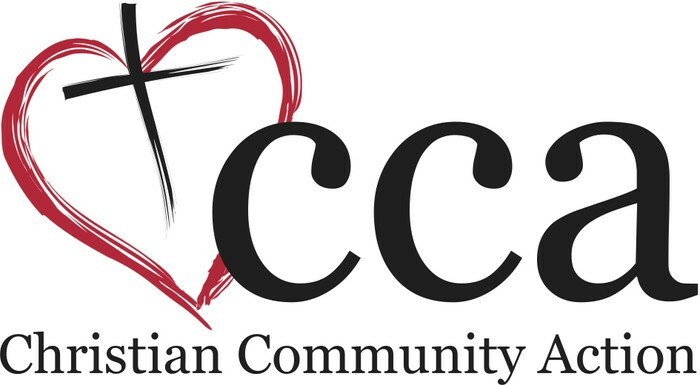 Thank you for supporting the CCA angels! Join with other adults and their children 0-4 years for Mommy and Me Bible Study at 9:30 a.m. Friday, October 23. This month’s theme is Wiggle Those Bones, You are Wonderfully Made! There is no cost to attend. An RSVP is needed to Lisa Dominy, lisa@vrumc.org, so supplies can be planned accordingly. 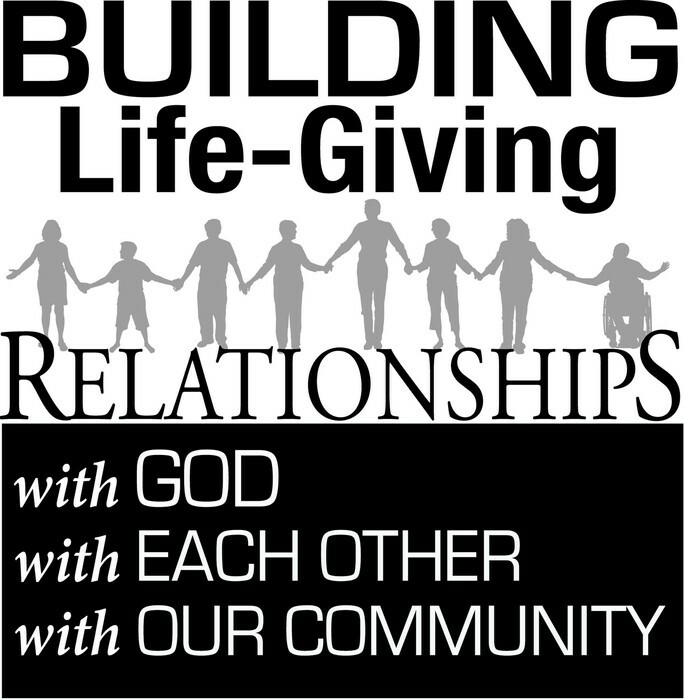 Sunday, October 25, is Commitment Sunday. During the next week, please prayerfully consider your financial commitment to support the work of God through the ministries of Vista Ridge UMC during 2016. Seventeen advance commitments for $148,990 have already been pledged. 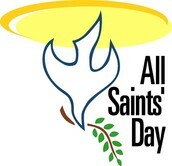 Bring your completed Estimate of Giving card, which was sent by mail, to worship on Commitment Sunday. 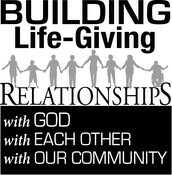 There is the option this year to submit commitments electronically at www.vistaridgeumc.org via the Giving button at the top of the homepage. 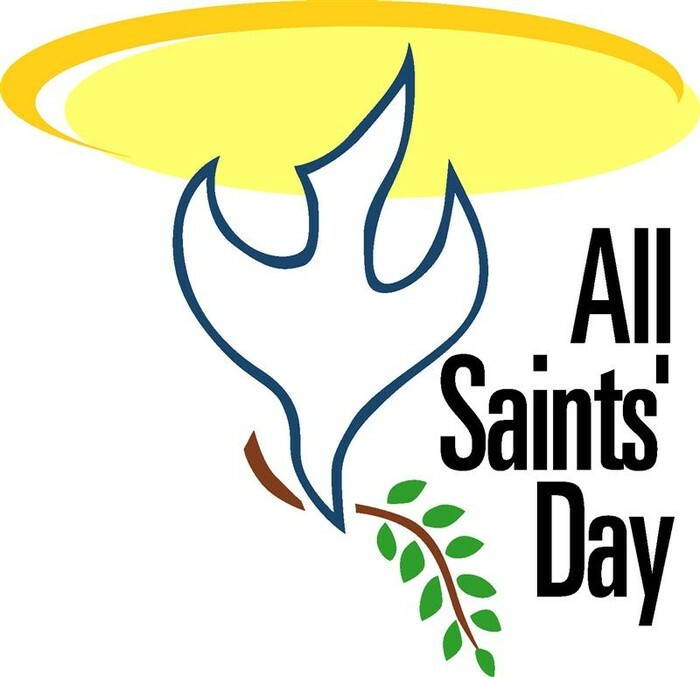 Vista Ridge UMC will remember family members who have passed away this year during All Saints Sunday on November 1. Please list loved ones on the back of Sunday's attendance card. 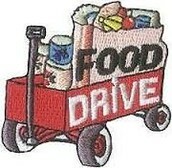 Volunteers are needed Saturday, November 14, to assist with the Morgan Moore CCA Food Drive. The food drive is from 8 a.m. to 5 p.m. at Albertsons, 1087 W. Main St., in Lewisville. Volunteers assist with greeting customers, handing out flyers and accepting food donations. Sign up below. This year marks the 10th year of Vista Ridge’s food drive, created by the late Morgan Moore, a former church member. Vista Ridge is seeking a self-motivated sound and media technician to manage and oversee all technical aspects for two creative, engaging worship services each week. 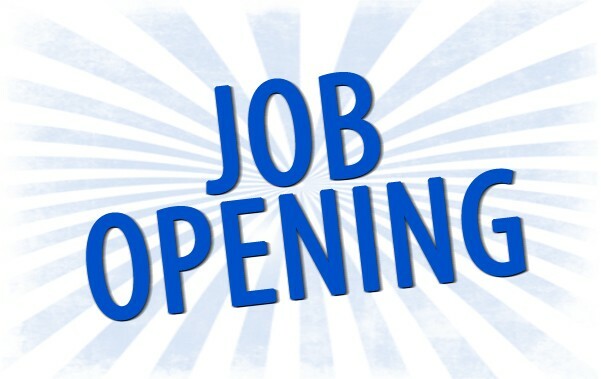 Submit resume and cover letter for this part-time position to Pastor Mary Beth Hardesty-Crouch, marybeth@vrumc.org, by October 31. Miss a Sermon? Listen Here!